Dr. Forestier completed dental school at the University of North Carolina at Chapel Hill School of Dentistry, where she learned a great deal about clinical care and community outreach, and a bit about life in the South too. She has since decided to make the Triangle her permanent home. Dr. Forestier is excited to be a part of the Britt Dental team, where patients can feel confident that they are treated like family. She enjoys the wide range of procedures offered in general dentistry, from tooth whitening to placement of dental implants. The opportunity to work with patients to create a treatment plan catered to each individual makes a dental career most fulfilling for her. 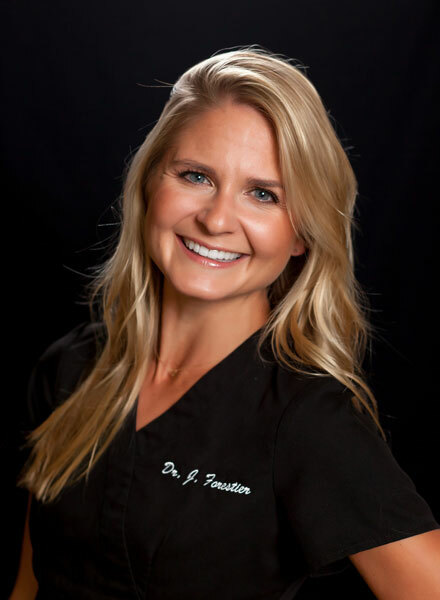 When Dr. Forestier is not practicing dentistry, she loves to travel, dine-out with friends, and enjoys running and yoga. She is often dreaming of sun, sand, and water, even when she is not at the beach. She could not be happier to have joined the Raleigh community and the Britt Dental team.